As Facebook improves and expands upon its official Facebook mobile app, the company has obviously run into a few redundancies in regards to its standalone apps. The Groups app just happens to be one of them. In the wake of Facebook's recent shutdown of the under-performing Lifestage app, the social media giant has announced that the Groups app will no longer be accessible to users beyond September 1 - for better or for worse. The company's primary reasoning behind the app's upcoming closure is based on resource allocation. According to the Facebook Groups team, they can do more "with and for the community" by shifting their focus and resources to the main Facebook app as opposed to a standalone app. While that may be true, many users will still undoubtedly be disappointed by this news. 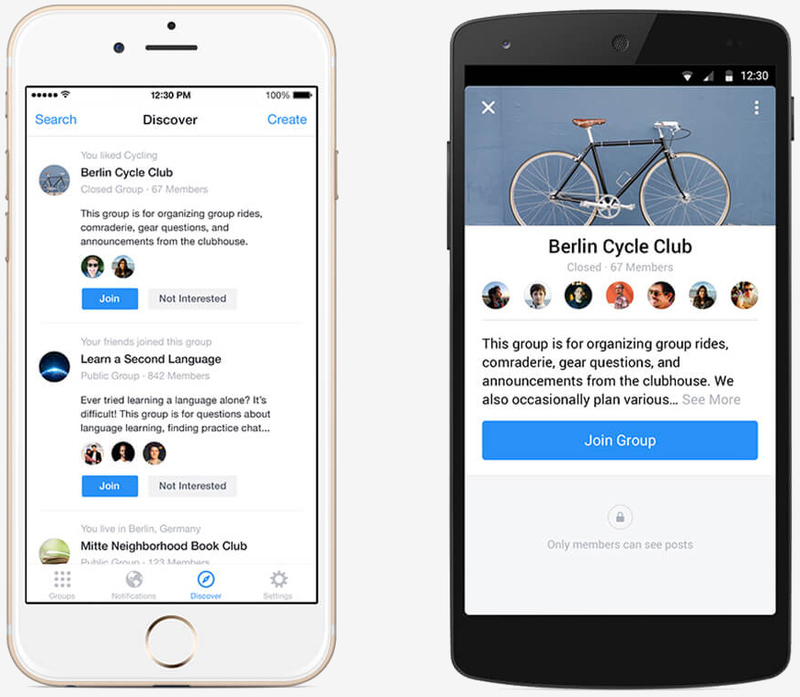 The Groups app offered a cleaner, more focused interface than the main app, getting rid of many of the distractions other parts of Facebook can bring. Additionally, for users who were active in many communities at once, the ability to navigate them all within a dedicated app offered a certain degree of convenience that the main app did not. 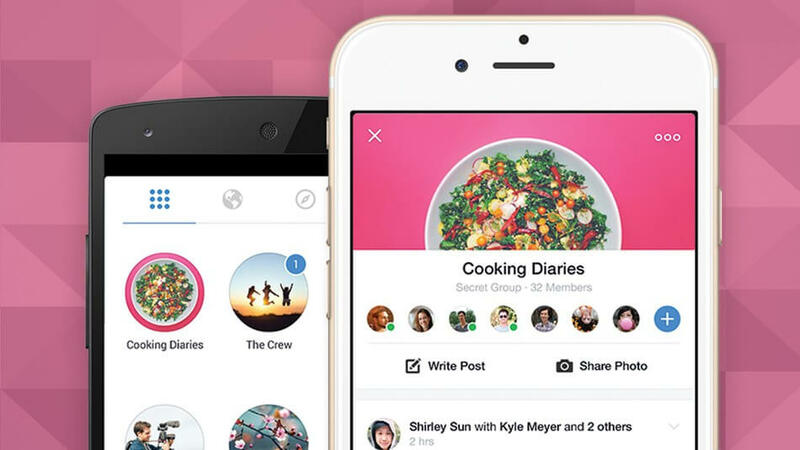 However, Facebook intends to make up for the loss of the Groups app by introducing "additional tools" geared towards making the Groups experience better and more streamlined within the main Facebook app, and Facebook.com, but didn't elaborate on what form those tools might take. Polycount and Theinsanegamer like this. ....................Facebook has a groups app?